Is your hair tired, dry, and sun damaged? Our team of central Bristol haircare experts are seeing more clients with heat damaged hair from Summer holidays and exposure to hotter weather in general. 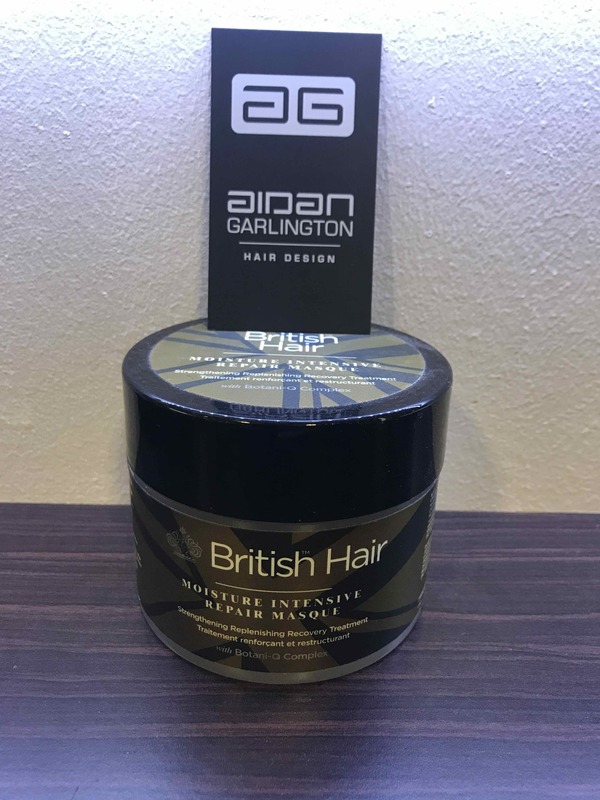 So this week, we’re offering clients an amazing hair conditioning treatment at our Bristol hair salon – utilising a British Hair moisture masque treatment. This in-salon treatment simply works with towel-dried shampooed hair, applying the moisture masque, combing through, leaving in place on the hair for 10-15 minutes, then rinsing out and styling as normal. The Moisture Masque delivers complete rehydration of the hair as well as boosting moisture levels for the roots and protecting the overall condition. 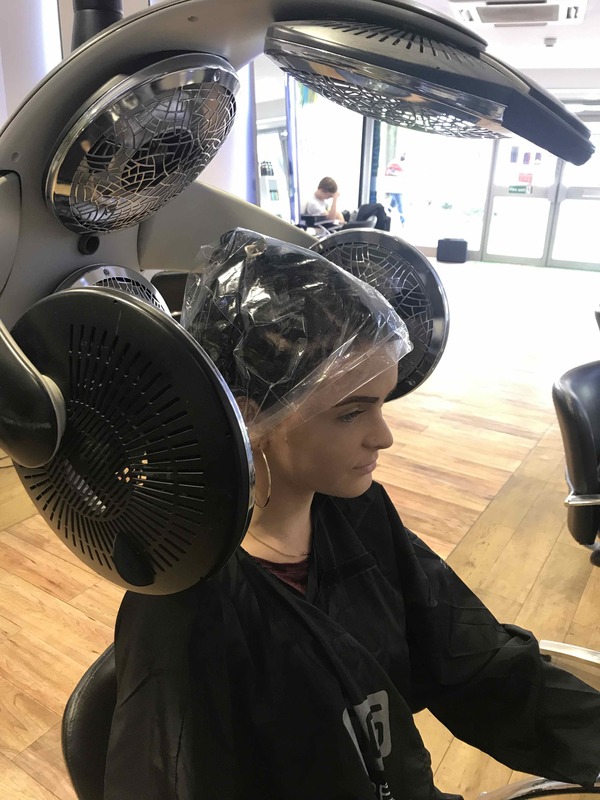 This add-on hair conditioning treatment can be delivered in-salon for only £5, whilst clients can also take home the Moisture Masque conditioning treatment for £11.95 to apply at their own convenience. If your hair is looking dry, limp, lifeless and suffering from heat damage over the hotter Summer months, try this amazing conditioning treatment offer at our central Bristol hair salon, or pop in to buy it and take home with you. 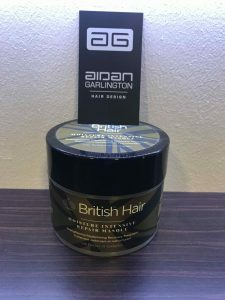 To see the full range of hair treatments, gents hairdressing, hair care, hair colouring, hair styling equipment, hair products, hair styling, haircuts, hairdressing, and hair extensions we offer, please get in touch here.